Packed with antioxidants, green tea is aptly named one of the world's superfoods and is not just great for your belly, it's great for your skin too! Nature Republic's infused that goodness into their Fresh Green Tea 70 range, making the most out of green tea to give you fresh, smooth skin. This lightweight toner is also infused with purified blue lagoon water from Polynesia that's loaded with minerals to moisturize the skin and strengthen its moisture retaining properties, while gently removing dead skin for even skin texture. 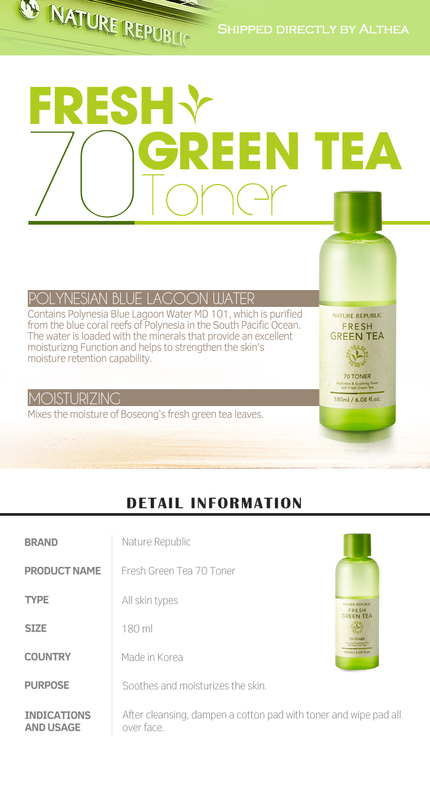 Make this a dynamic duo for your skin with the Fresh Green Tea 70 Emulsion! 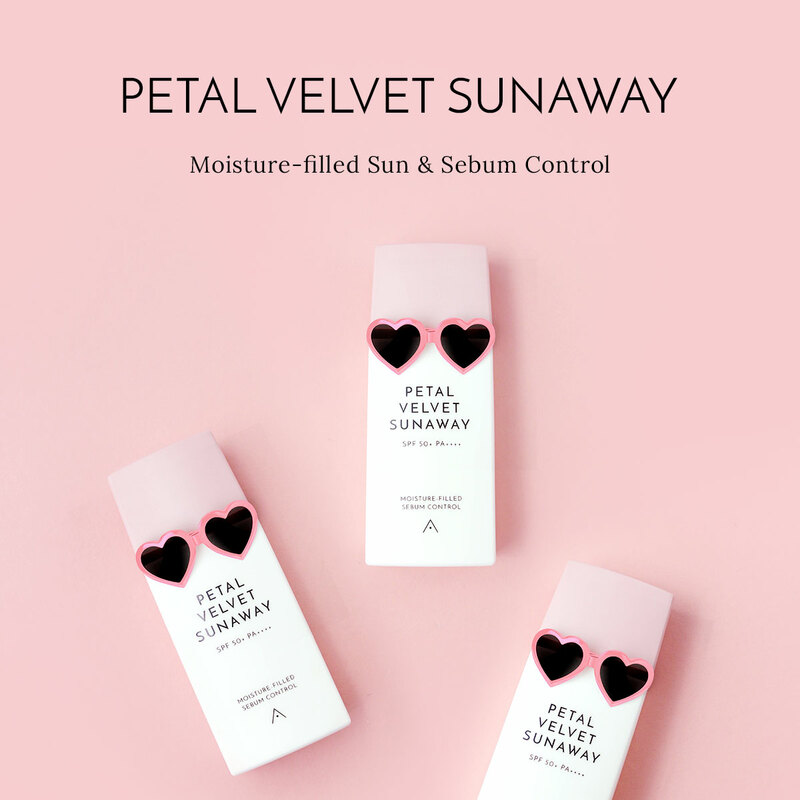 After cleansing, saturate a cotton pad or pour onto your hands and apply onto the face, starting from the center of the face and working your way out.